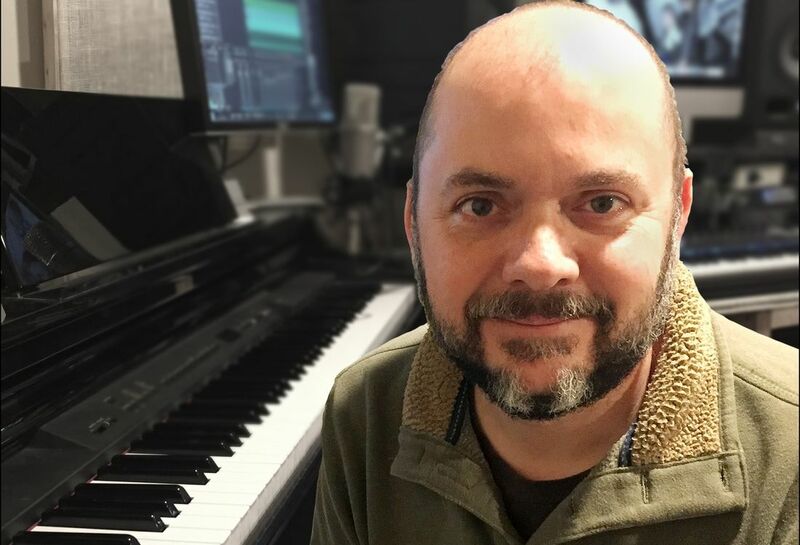 Tracy Thomas Manno is a Christian artist and songwriter, self described as a modern day “Rich Mullins Wanna-Be.” Through theologically sound lyrics, moving piano performance within a contemporary worship style, his songs take the listener through a journey of soul searching, conviction and rejoicing. 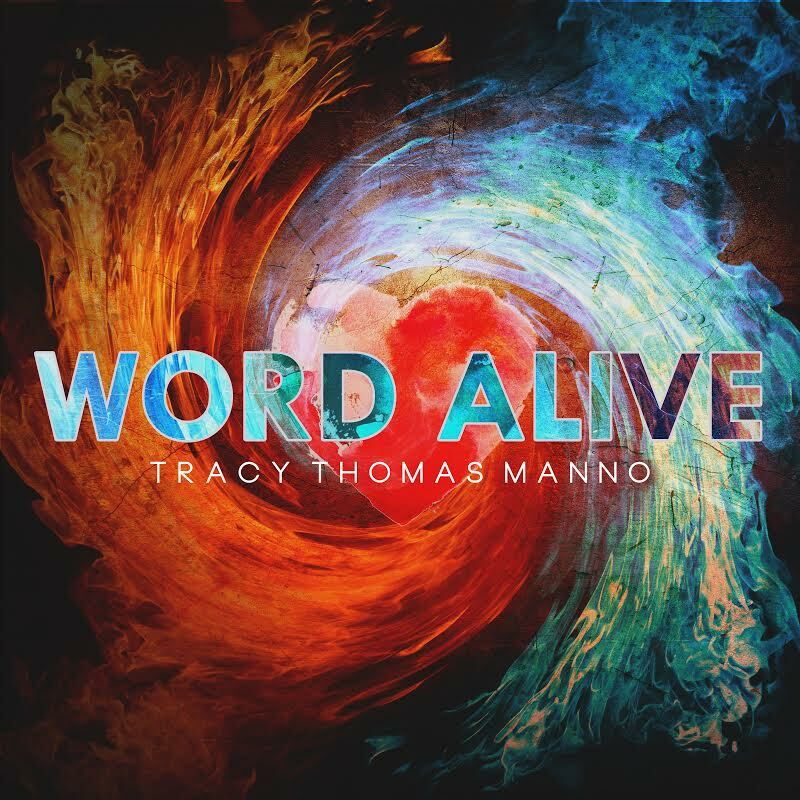 Tracy just released his first debut album, 'Word Alive' with His Way Worship! We couldn't be more excited!